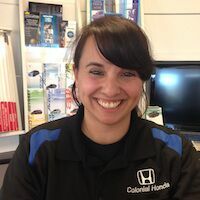 Our team makes Colonial Honda a great place to work and shop! 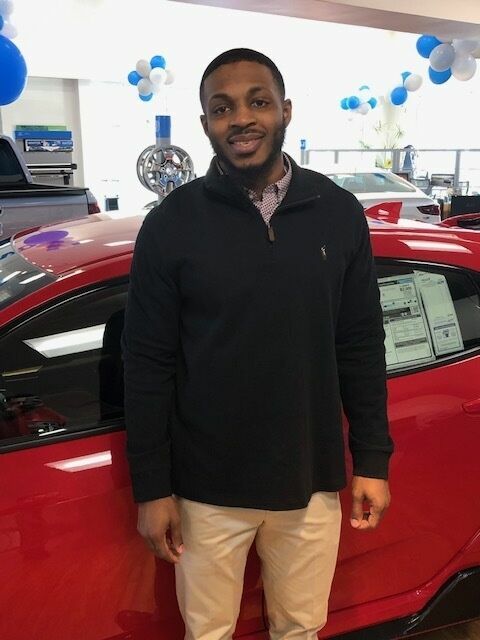 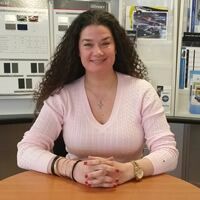 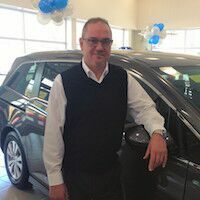 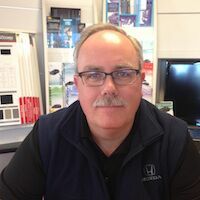 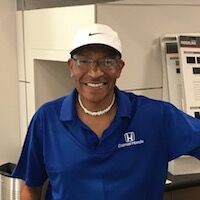 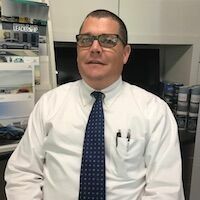 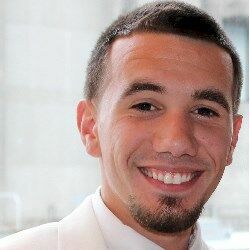 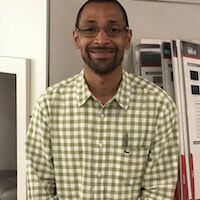 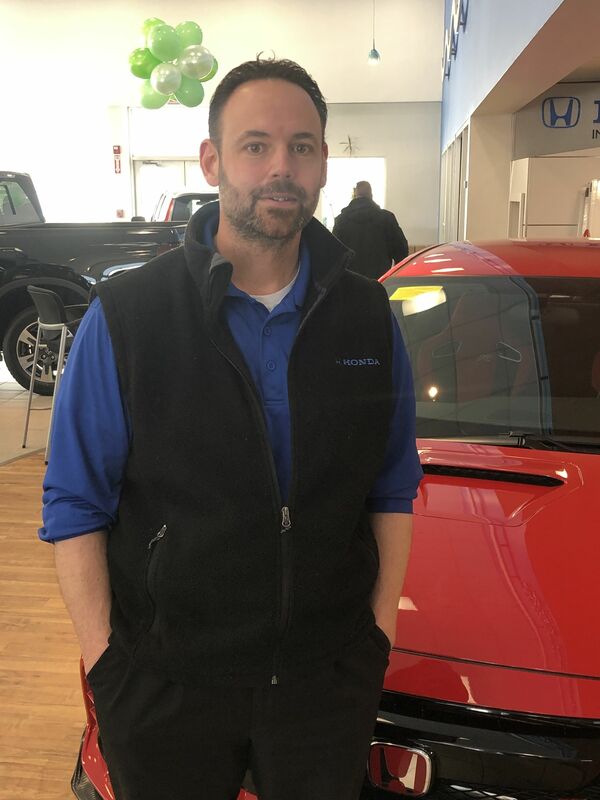 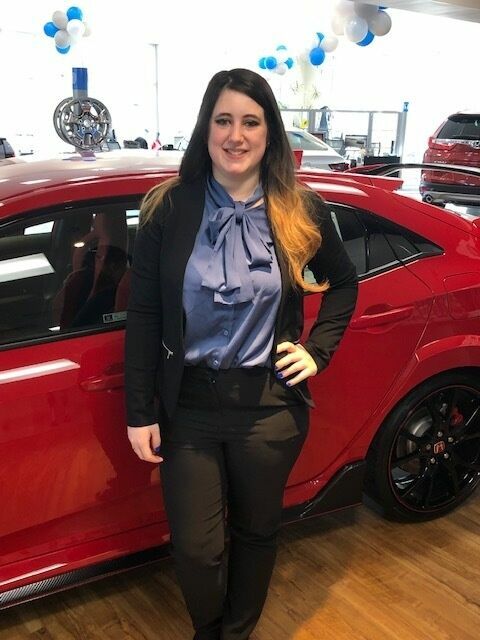 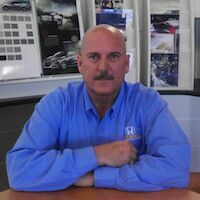 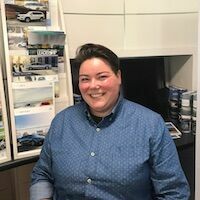 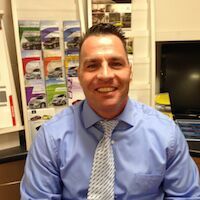 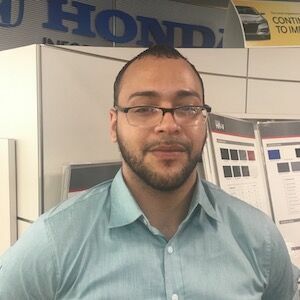 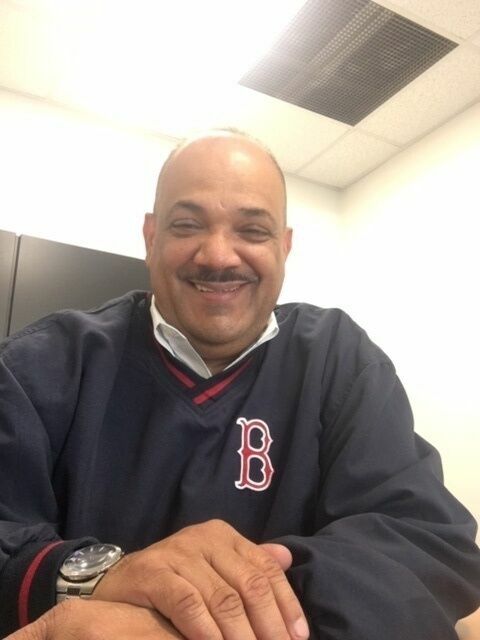 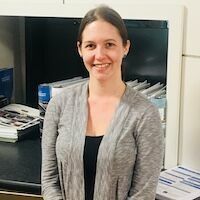 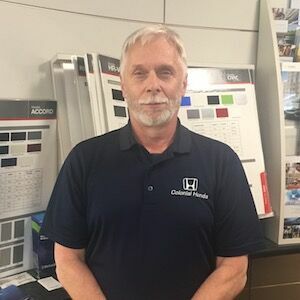 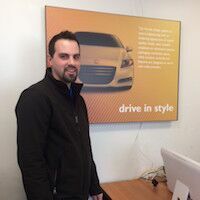 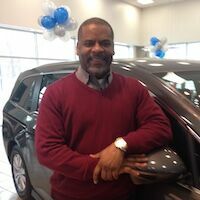 These hardworking professionals go the extra mile to ensure that every person who visits Colonial Honda experiences the top-notch customer service they deserve. 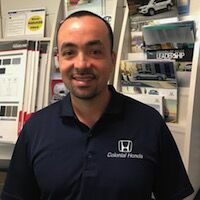 Experience the Colonial Honda difference with a visit today!